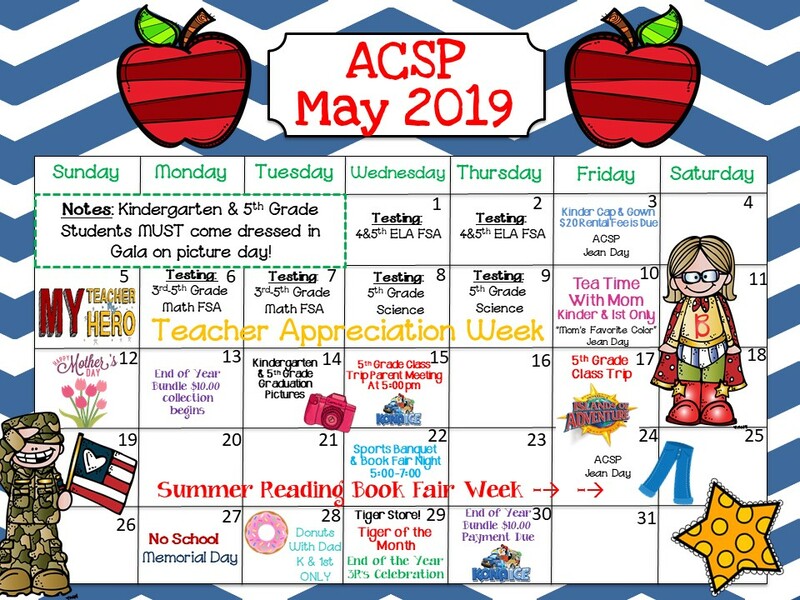 May is going to be aMAYzing!!! 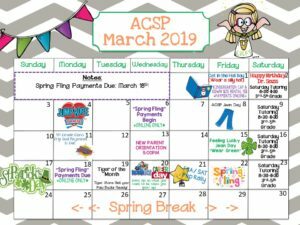 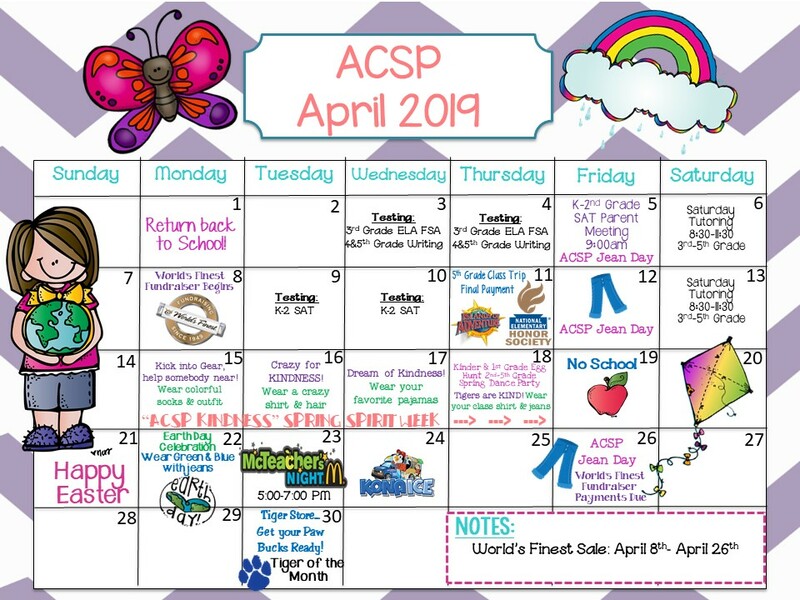 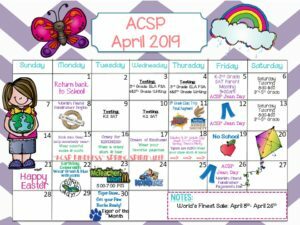 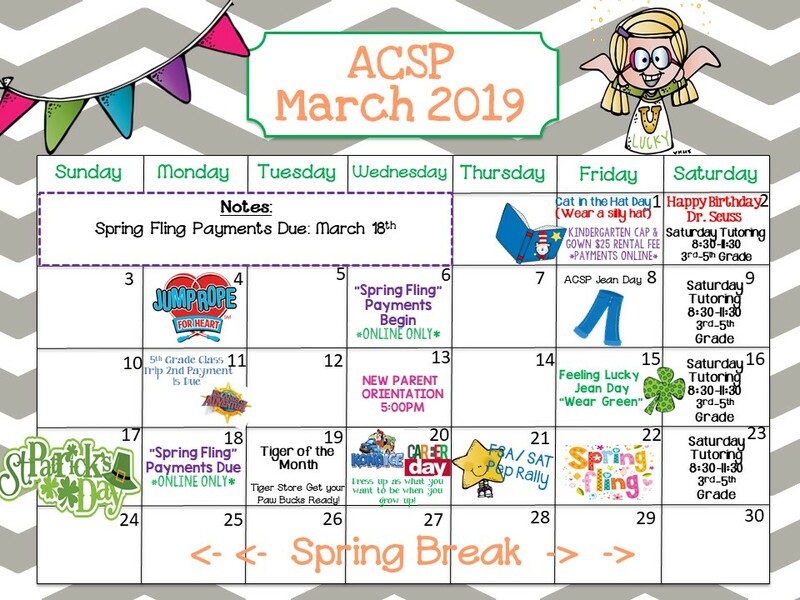 April is going to be wonderful! 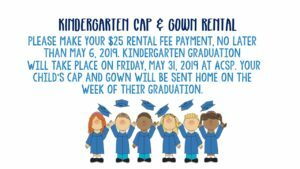 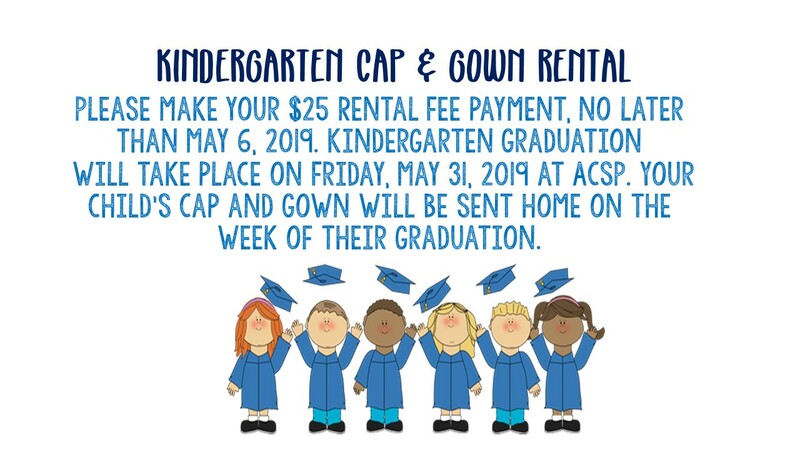 Visit our Online School Store to make your KINDERGARTEN Cap and Gown, rental payment.